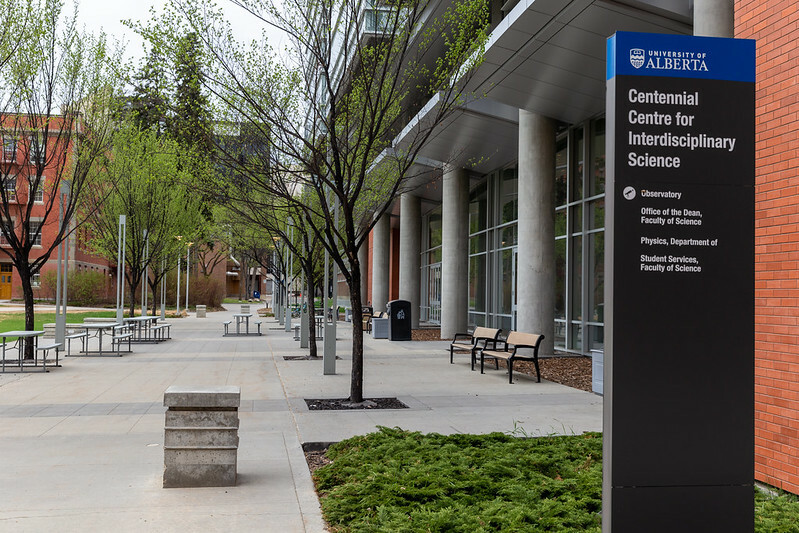 Edmonton’s 41st DemoCamp took place last night at the Centennial Centre for Interdisciplinary Sciences (CCIS) on the University of Alberta campus. You can see my recap of DemoCamp Edmonton 41 here. The Bylaw Infraction Dashboard uses open data from the City of Edmonton’s open data catalogue to visualize bylaw infractions. The dashboard includes a number of visualizations and they’re connected – so you can slice and dice the data by clicking on one visualization and seeing the rest update. It reminds me a lot of the way that Power BI can work. I enjoyed Michael’s story about seeing other data visualizations and getting inspired to build his own. Whether he realized it or not, his demo was a good commercial for the open data catalogue too! Go With the Flow is a fun project that controls an LED light strip based on the audio coming from your computer. Each LED represents a single frequency, so as the sound changes, the lights get brighter or dimmer, and the color changes. Curtis demoed it with some music and also the Avengers Infinity War trailer. Always fun when we get to turn the lights down at DemoCamp. IdyaFlow is software for peer-to-peer marketplaces. It’s not another place to list your couch for rent, but it can help you build the site on which you might do that. If you have a community of buyers and suppliers, then IdyaFlow can provide the technology to help you connect them. It has a focus on real-time messaging to help facilitate those community interactions. At first I was wondering if there’s actually a market for this, but when you think about it, there are hundreds of “Uber for X” type businesses, and they all have more or less the same technical requirements/features. So building a generic backend that can service them all just might work. I think Rewardful has a lot of potential, and I am eager to see how it evolves. The service provides “a simple way for SaaS companies to setup affiliate and referral programs with Stripe.” Currently it supports a commission-based approach, but there are plans to add other possibilities like extending an existing subscription or flat referral fees. There are some companies in this space already, but if Rewardful can keep it simple and developer-friendly (like Stripe itself) I think there’s plenty of opportunity. I always enjoy when there are a mix of hardware and software demos, and also experiments or “for fun” projects vs. actual businesses. The next Business Model 101: Preflight Beta session will take place on May 14 at Startup Edmonton. The next Monthly Hack Day takes place at Startup Edmonton on June 2. DemoCamp Alberta is a joint initiative between Startup Edmonton, Startup Calgary, Calgary Technologies Inc., and TEC Edmonton. The event takes place on June 6 in Calgary. Startup Edmonton is hosting a Product Toolkit Workshop on June 25 focused on design thinking. There are plenty of other upcoming community meetups listed at the Startup Edmonton meetup site. 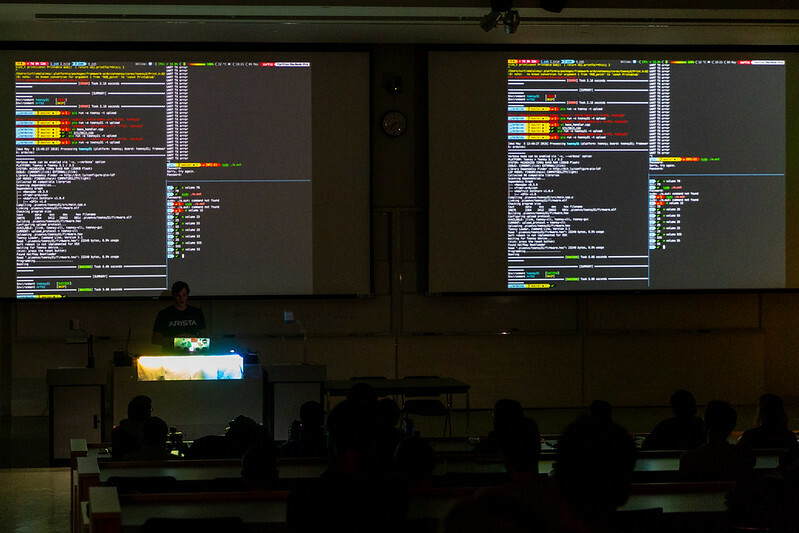 See you at DemoCamp Edmonton 42 in September!